Only $85 Weekly with $0 Down Payment! 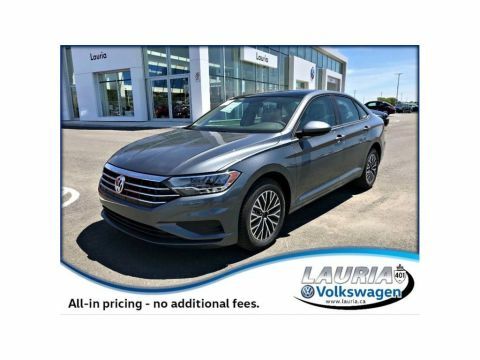 Standard Features on the 2019 Jetta Comfortline trim include: 1.4 TSI engine with 147HP,6spd manual or 8spd Automatic transmission with Tiptronic,Bluetooth and App Connect inc. Apple Carplay & Android Auto,6.5 touchscreen audio,vehicle immobilizer,rear view camera,LED tail lights,heated washer nozzles,16 alloys,air conditioning,heated seats and much more! 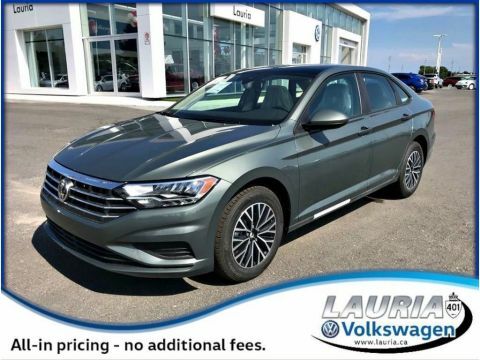 Choose the Highline trim to add: 8 touchscreen audio with 6 speakers,satellite radio,dual climate control,rain sensing wipers,keyless access with push button start,blind spot detection with rear cross traffic alert,power sunroof,leatherette seats,and much more! 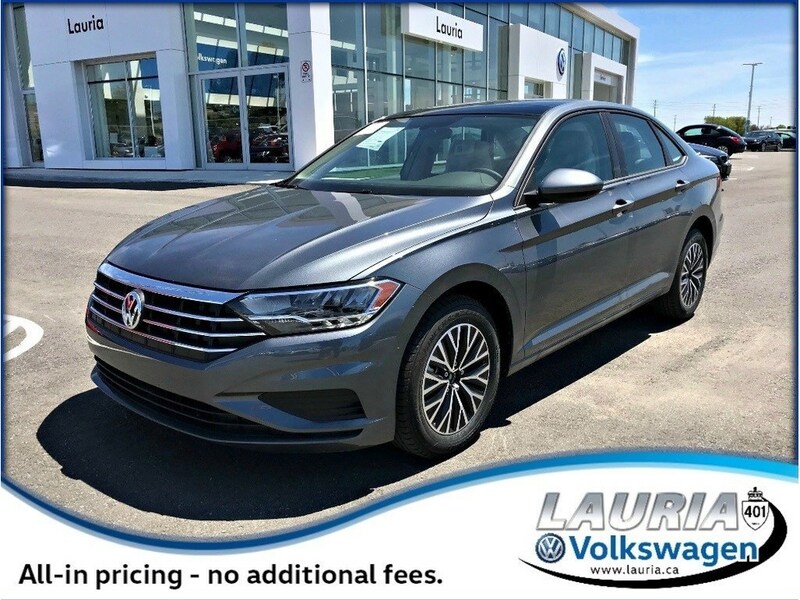 Choose the Execline trim to add features such as: Fog lights,17 alloys,leather interior,sport seating,ventilated front seats,power memory driver seat,remote start,Navigation,VW Digital Cockpit,Beats Audio 8-speaker system with subwoofer,LED headlights,and much more! 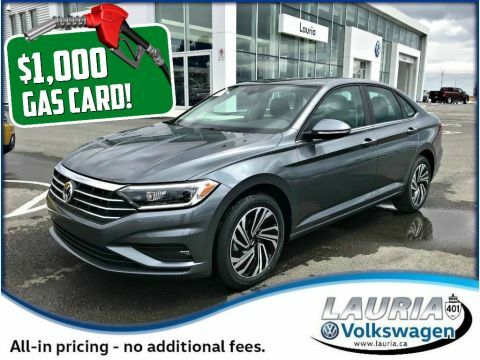 Optional Driver assistance package available on the Highline and Execline includes: Light Assist,Blind Spot Detection with Lane Assist,Front Assist - Autonomous Emergency Braking,and Adaptive Cruise Control. Optional R-Line package available on the Highline trim includes: Sport bumper,17 Viper Alloys,R-Line Grille and badging,black headliner,ambient interior lighting up to 10 colours,interior footwell lights,and much more for a unique sport look!